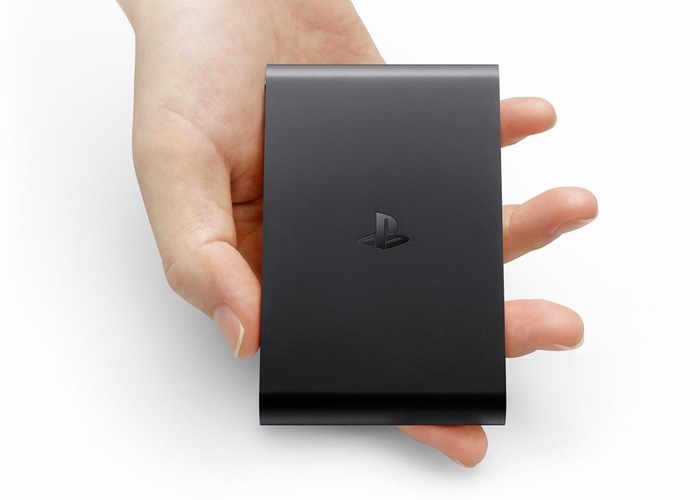 GameStop is currently selling the recently launched Sony PlayStation TV hardware at a price of just $39.99 offering a 50 percent discount on the list price of $80. The offer at GameStop also includes free Value shipping throughout the US but will take from 5 to 10 days to reach you which is a little disappointing. “Whether as a second console for your bedroom or the primary gaming system in your living room, PlayStation TV is an easy way for gamers of all ages and skill levels to enjoy playing games together. Hundreds of titles to download and play, including many PlayStation Vita games, classic games from PSone and PSP systems, and more. Jump over to the GameStop website for more details and to bag a bargain if the PlayStation TV has been on your wish list.